Bruno Mars’ full split makes John Fox’s jaw drop. 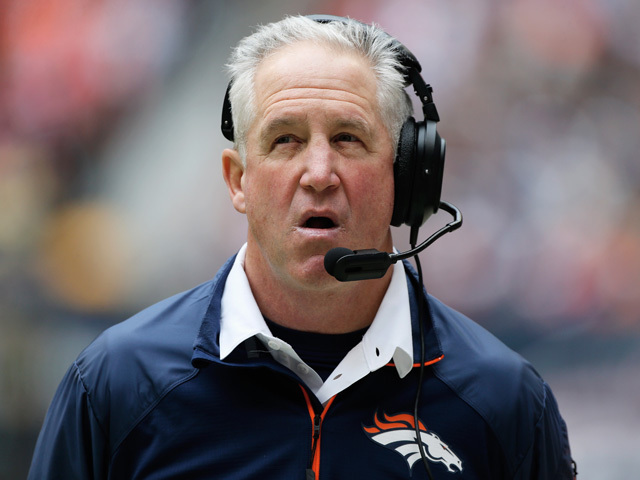 Denver Broncos head coach John Fox was really proud of Bruno Mars yesterday. Fox was originally skeptical of the pop singer, but his opinion completely turned around after Mars finished his half time show set. After Mars’ halftime performance, the Denver Broncos continued to be completely shut down by the Seattle Seahawks. As the Seahawks proceeded to score their fourth touchdown, Fox fondly recalled Mars’ touching performance of “Just the Way You Are” and began to tear up. February 3, 2014 in Sports.